Ahhh the first wedding of the year! 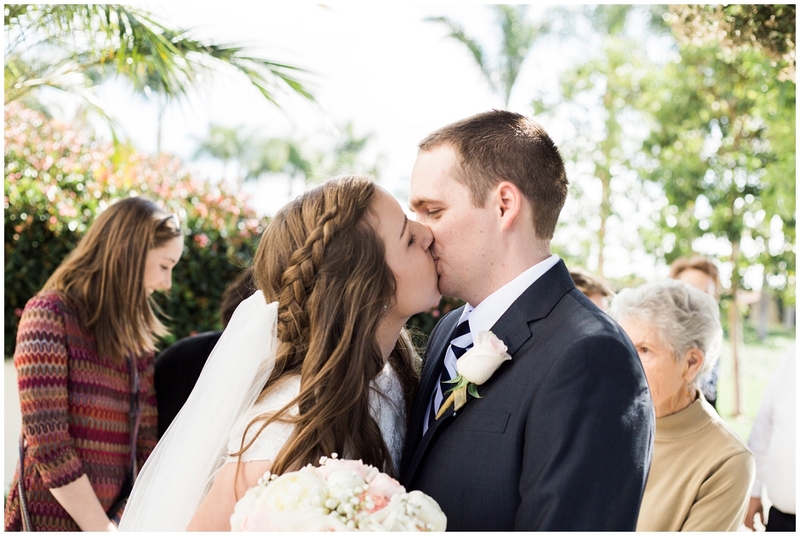 2016 is here and Kaycie and Chris started the year out by pledging their love to each other. 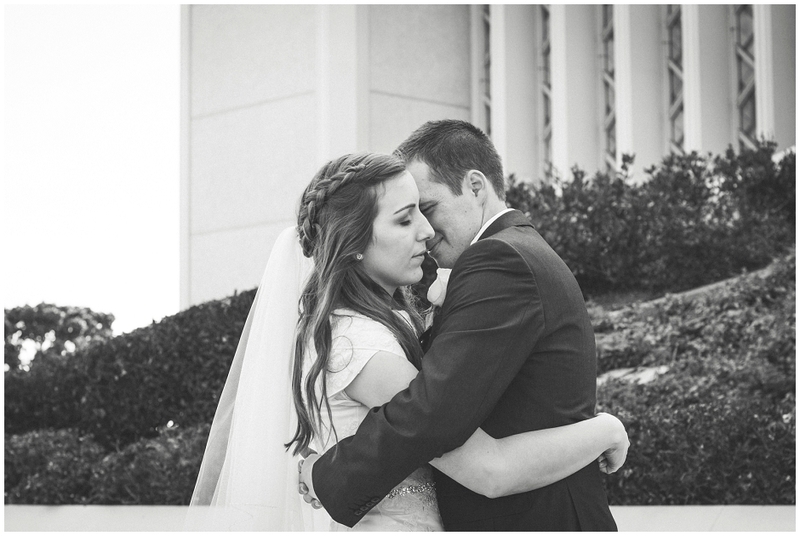 This was the first LDS wedding Pawel and I had done and it was such a neat experience. One of the best things about our job is all the different ceremonies, customs and cultures we are privileged to witness. 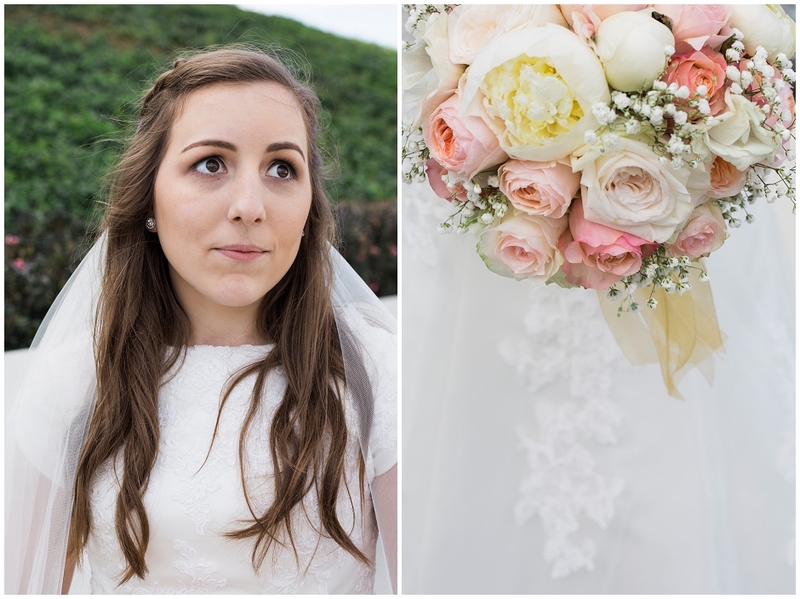 Kaycie and Chris' big day was no exception. 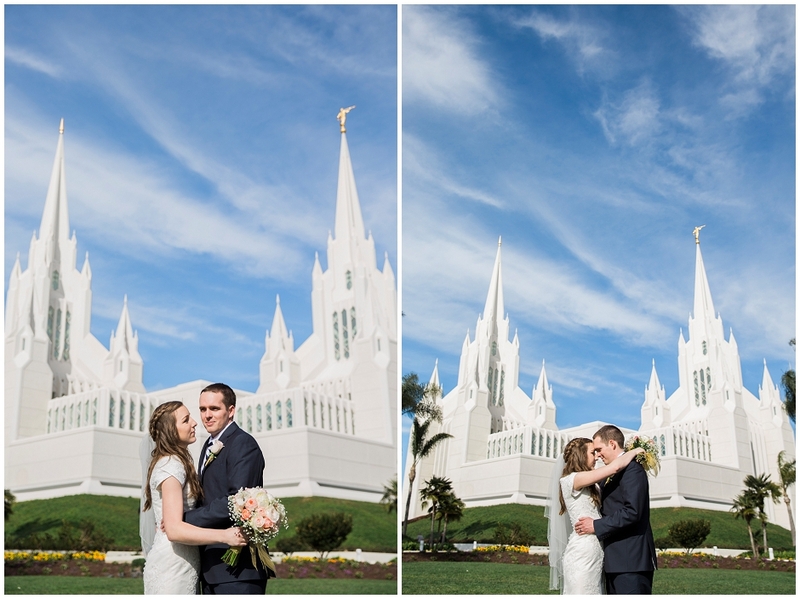 The moment they exited the temple with huge smiles on their faces you could hear their friends and family cheering. 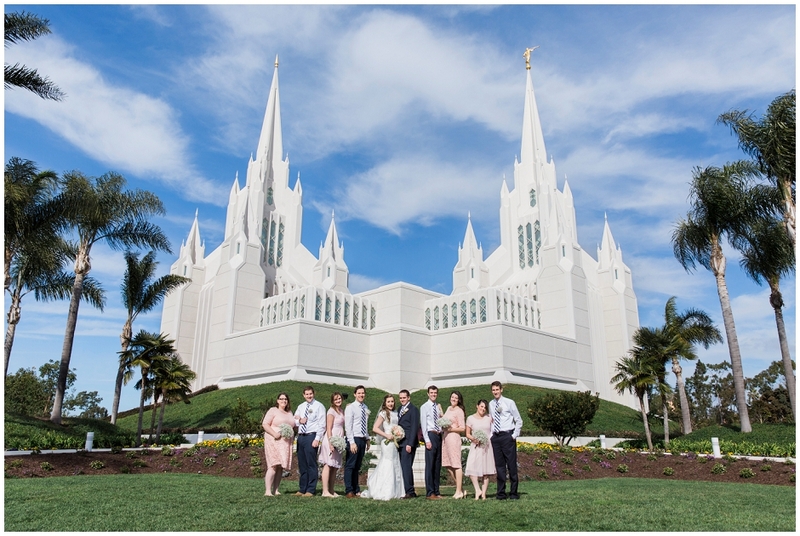 Once they greeted their families we took family portraits and waited for our turn on the front lawn of the beautiful temple. 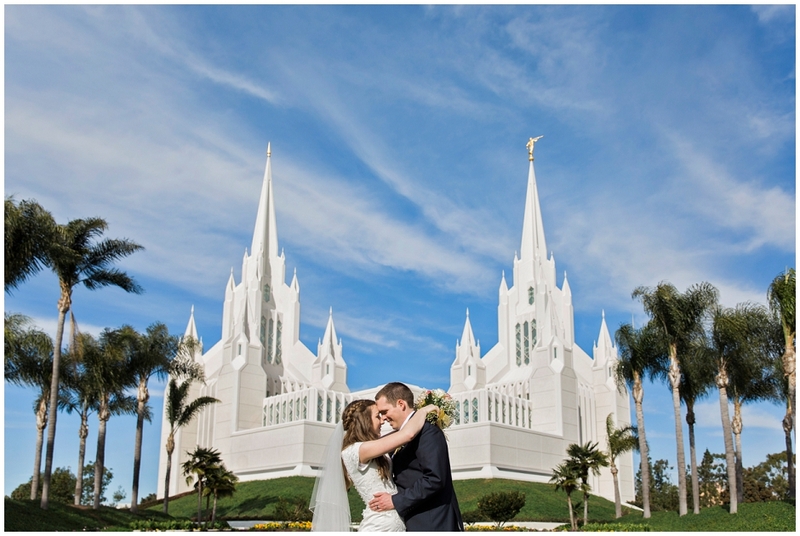 The San Diego LDS Temple is very beautiful with giant peaks and perfect geometric architecture. 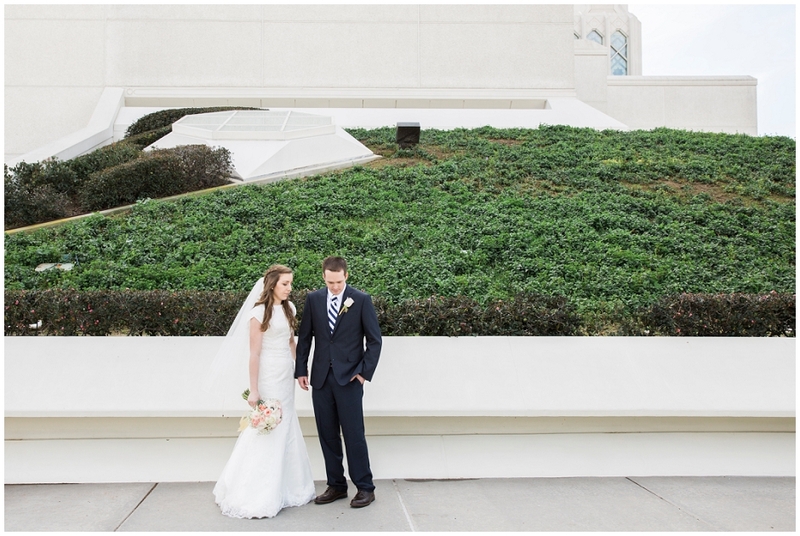 My favorite part of the day is the formal photos with the newlyweds. They get a chance to relax and kind of breath in the day. 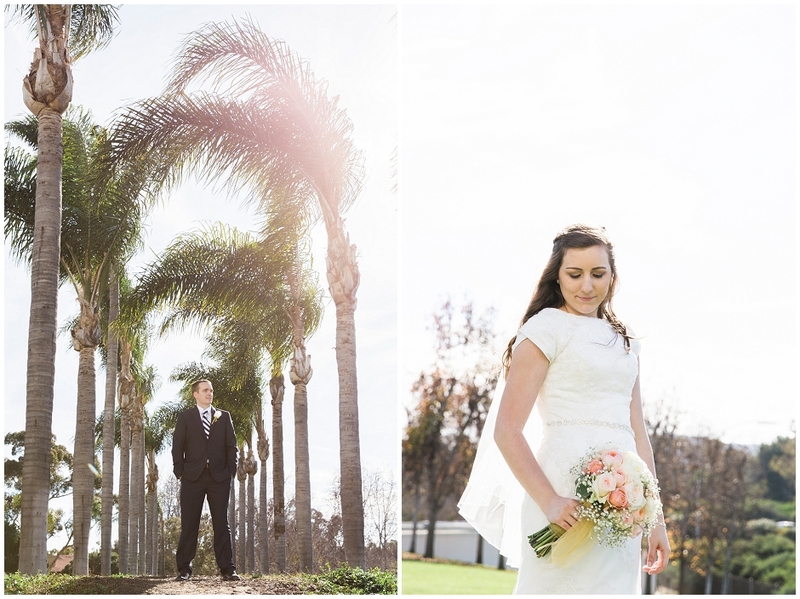 Pawel and I walked the grounds with the newly married couple, taking advantage of the beautiful Temple and landscaping. 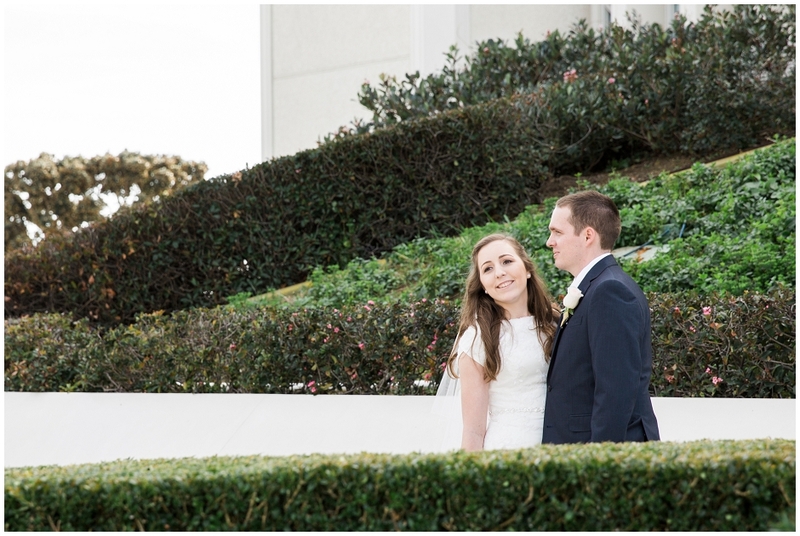 Kaycie and Chris are truly made for each other, you can see it when they look at one another which makes them very easy to photograph. 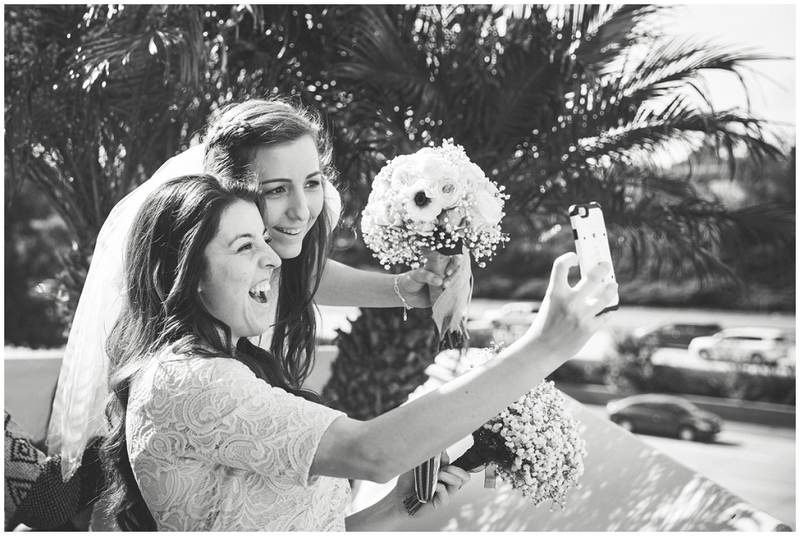 It is our absolute pleasure to share these amazing moments with you and your family! Pawel and I wish you all the happiness in the world in your new lives together.